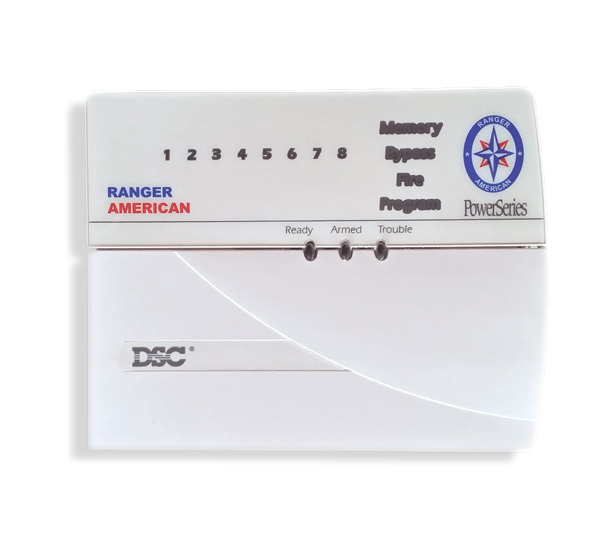 Specializing in Ranger American® security systems tailored to your needs, wants and budget. 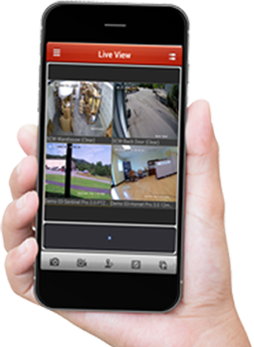 Keep an eye on what’s going on inside your residence around the clock from your smartphone with Ranger American®. Keep loved ones safe. Get peace of mind with emergency response for break-ins and medical 24/7. Keep your budget under control by managing your HVAC, lights and more with your smartphone. We just moved into our house and it was pre-wired with Ranger American equipment. I contacted the main office to set up an appointment and a territory sales manager came to my house a couple of days later. He reviewed my options and was very professional, but we wanted to shop around and see what other security companies offered. The other representatives that came out were very pushy and we didn’t feel like we could trust them. We decided to contact Ranger American again and the same territory sales manager came to visit with us. He explained in detail the difference between the proposals that the other companies had left and also informed us that there was a lot of things quoted that we didn’t need. We were very at ease with his presentation and didn’t feel pressured at all. My wife told me that “I trust this sales person” and we signed a contract before he left. We are very happy with our service to date and it is a great product. I would recommend Ranger American to all of my acquaintances. Ranger American was one of five companies that we contacted to come to our house and demonstrate their services. The Ranger American sales representative that was sent to our house was very thorough, explaining all of the different features that Ranger American offered. She was not pushy at all and took care of us like we were her only customers. Although Ranger American was not the cheapest security company that we contacted, the sales rep was so professional that we trusted her and her company for our security needs. Ranger American also did an incredible job on the installation of the equipment. He found issues within the house concerning the wiring and fixed them complimentary. He was very clean and efficient while installing and setting up our security system. As president of our neighborhood HOA, I would recommend Ranger American and their services to my neighbors and friends. We purchased a new home that was pre-wired by Ranger American. Within a day of moving into the home, one of Ranger’s competitors knocked on my door. He seemed very inpatient with my questions and very eager to make the sell. I told him that I had to speak with my husband first and that I would call him. After he left, I visited the model home sales center to speak with my sales associate about something and a Ranger American territory sales manager was replenishing their literature in the office. The Ranger territory sales manager, Matt, asked if he could demonstrate the system by scheduling an appointment. I let him know that I was available for about thirty minutes right then and he assured me that it would only take a couple of minutes. He demonstrated all of the equipment that was already installed in my home by the builder and was very thorough in explaining what it was used for. He was very educated on the products and services that Ranger American offered as well detailed on the different packages for monitoring services. Matt was very professional in his approach. After the sell, he constantly followed up with me. He called after the technician left the house to make sure that everything was explained to me. He also called a week after the sell to make sure that I was satisfied with Ranger American. My experience has been great with this company and I would recommend it to all of my acquaintances. 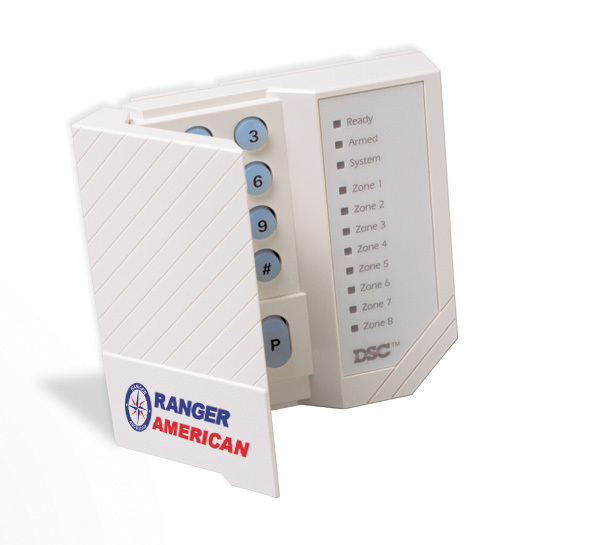 Find out how secure your Ranger American® equipped home really is. 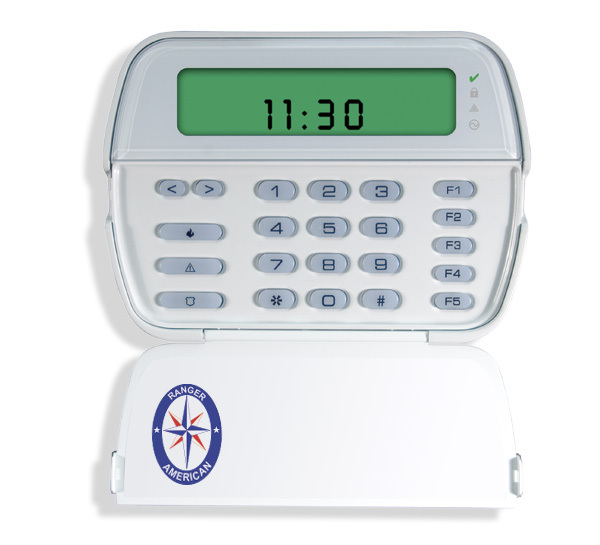 Alarm Control Technicians, Inc. is a leading edge technology company. 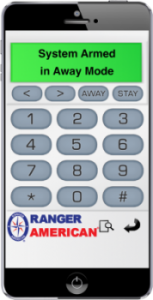 Basic Security to Home Automation We specialize in Ranger American® brand systems which Since 1975, has provided safety and security to families just like yours. Copyright © 2016 RANGER AMERICAN®. All rights reserved.